Madison's longest running neighborhood gathering. 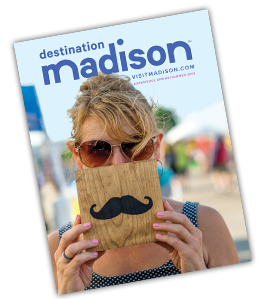 A unique and fun slice of Americana is offered at the Willy Street Fair, Madison’s quintessential Street Fair modeled after the huge street fairs of the '60s and '70s. The Fair features five stages of entertainment, nearly 150 vendors, food and family fun.